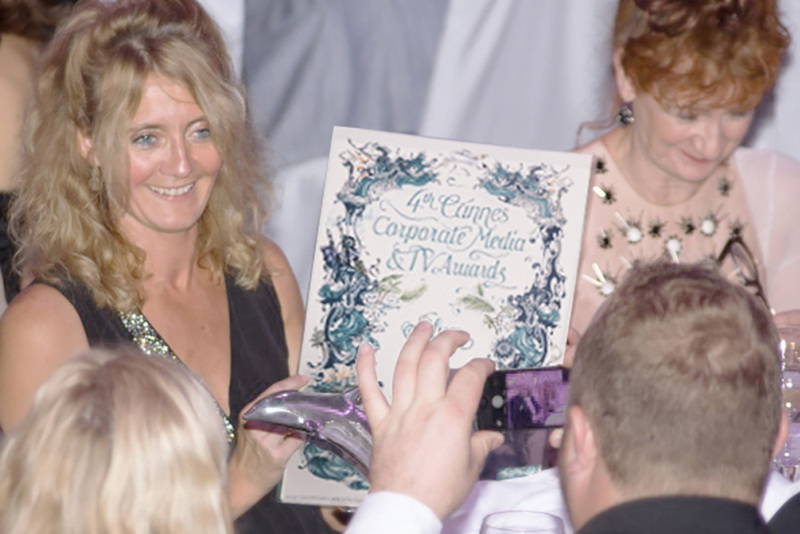 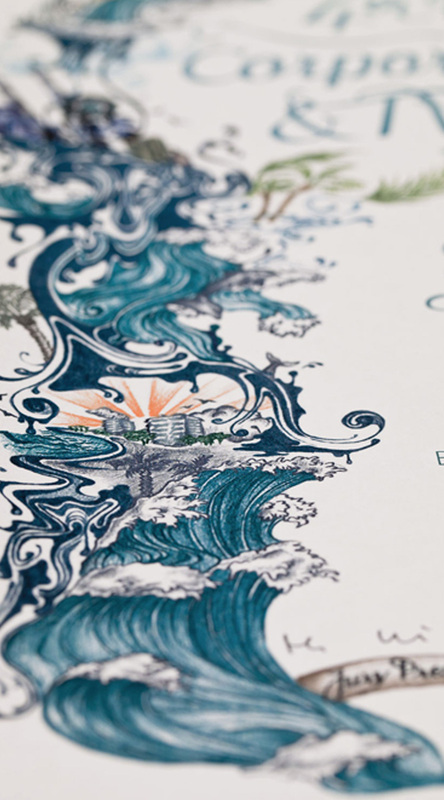 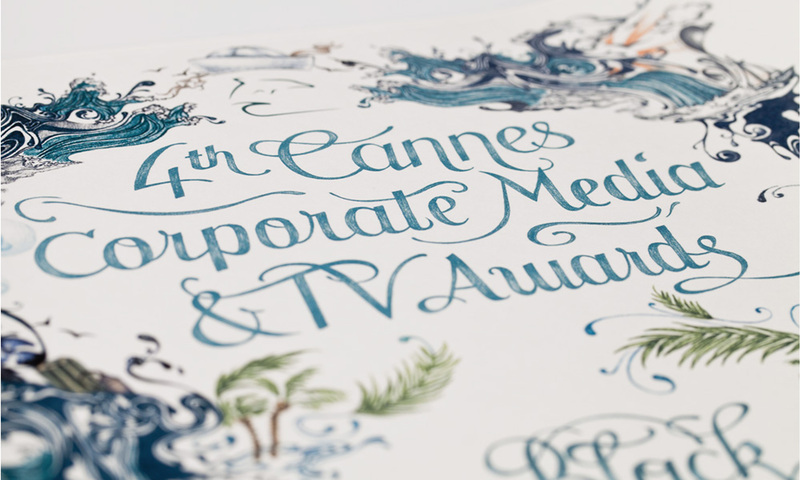 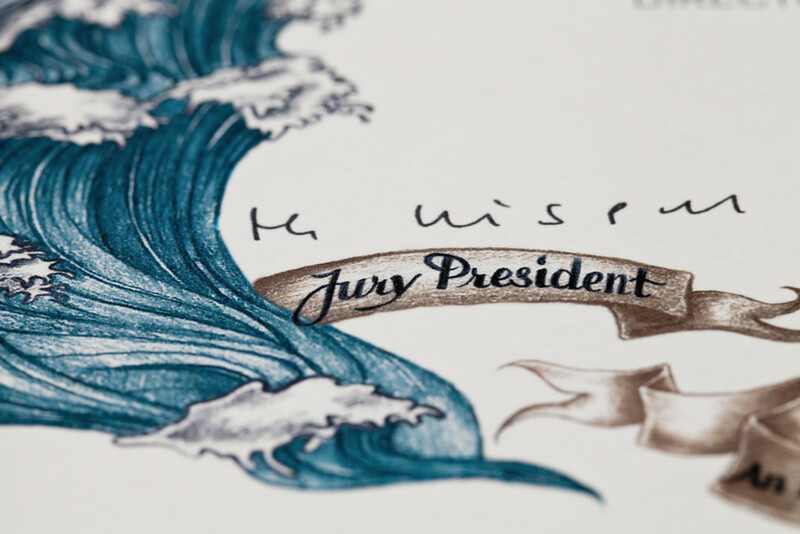 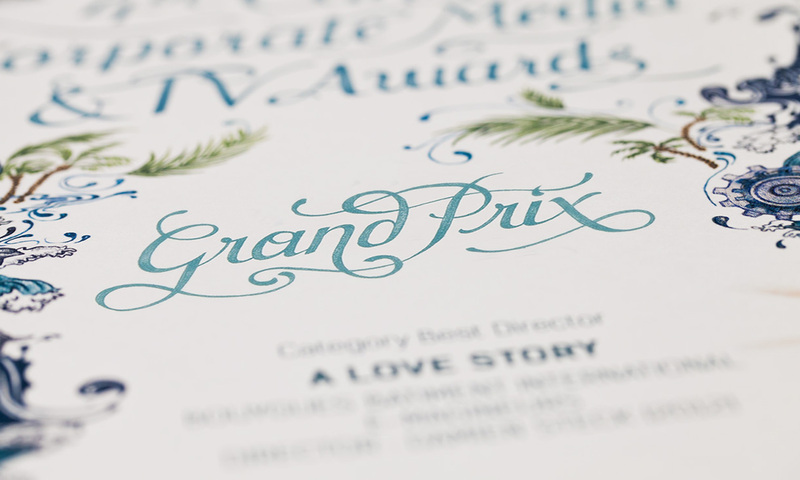 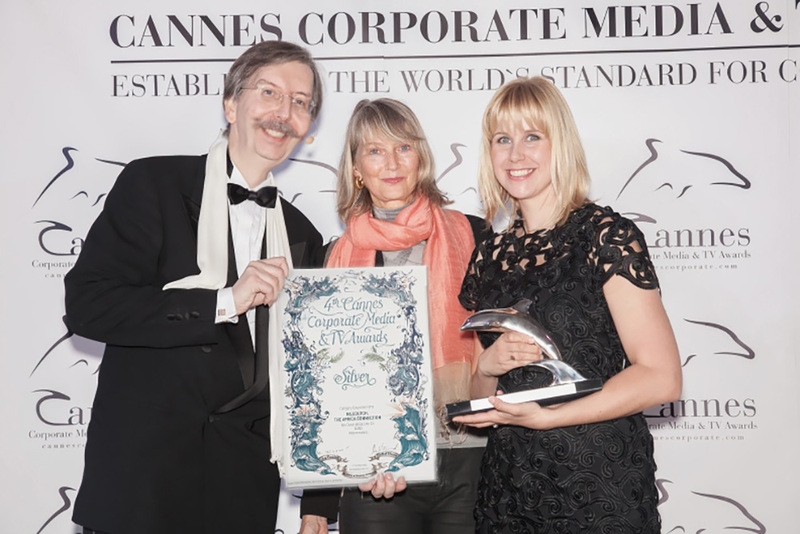 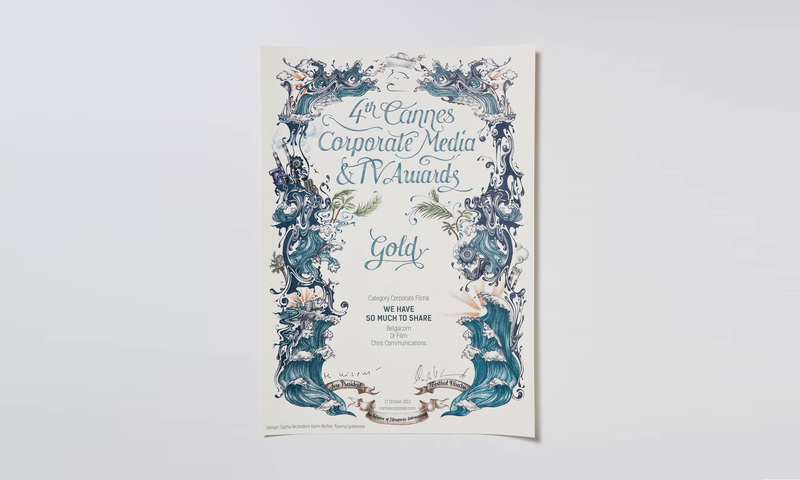 Design of the winner certificate for the Cannes Corporate Media and Tv Awards. 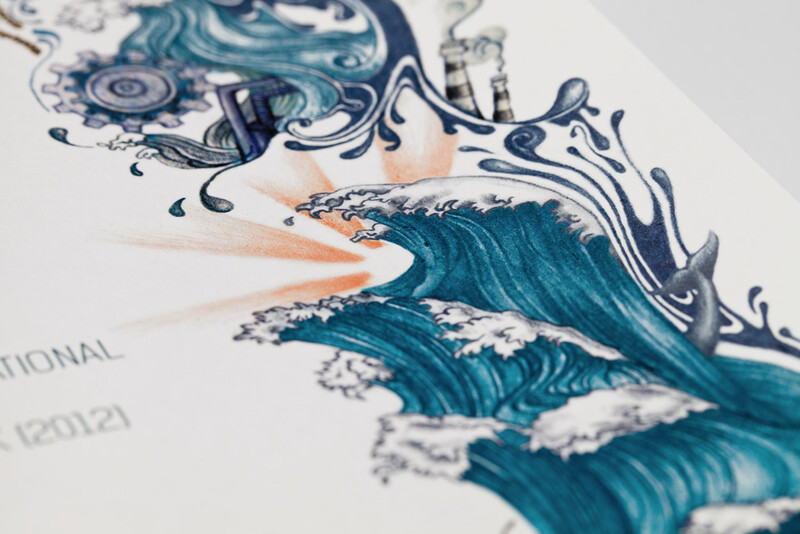 The aesthetics are inspired by nostalgic tattoo art. 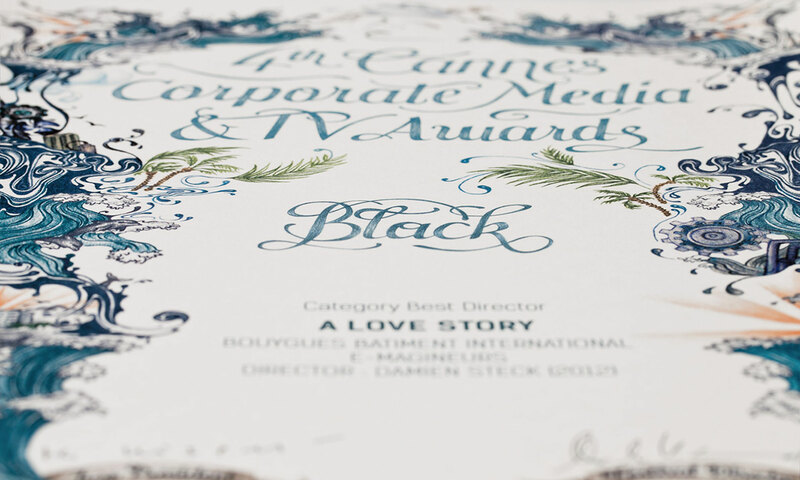 As tattoo is something special and everlasting, just like the certificate. 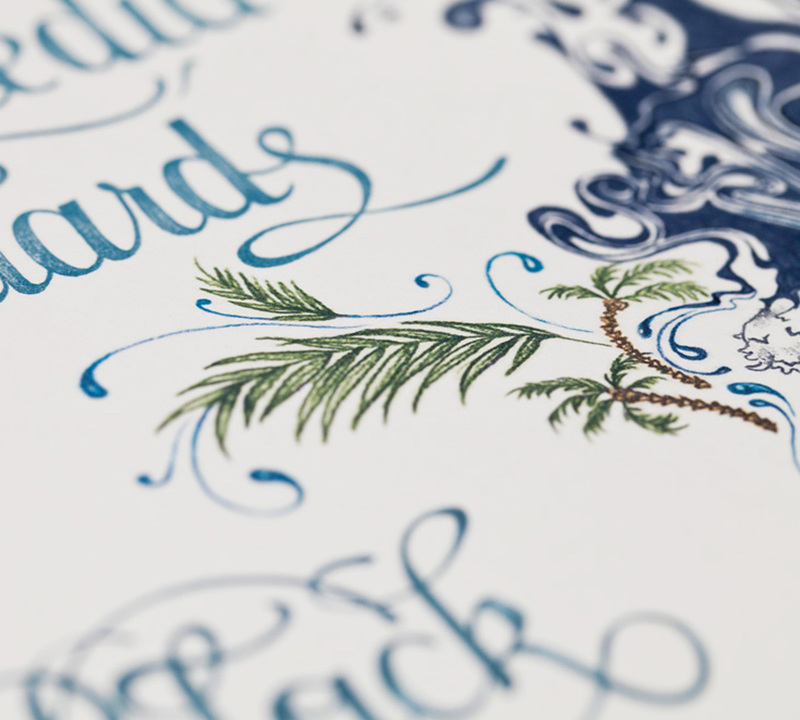 In collaboration with Yoanna Lyubenova und Sophia Nicoladoni.